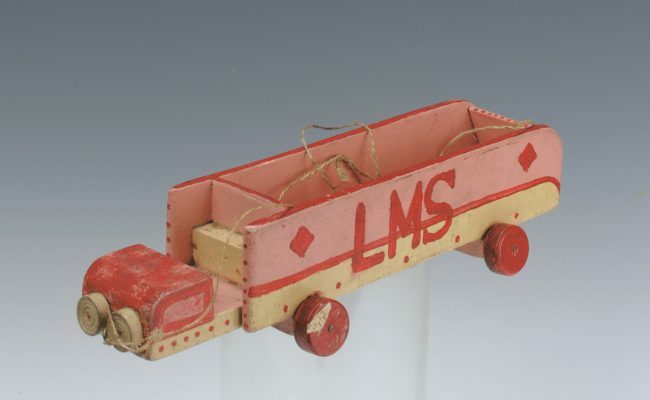 In 2017 the Jewish Museum was approached for the loan of a special object in the collection: the toy truck that Holocaust survivor Leon Greenman made for his toddler son Barney from scraps of wood during the Second World War. 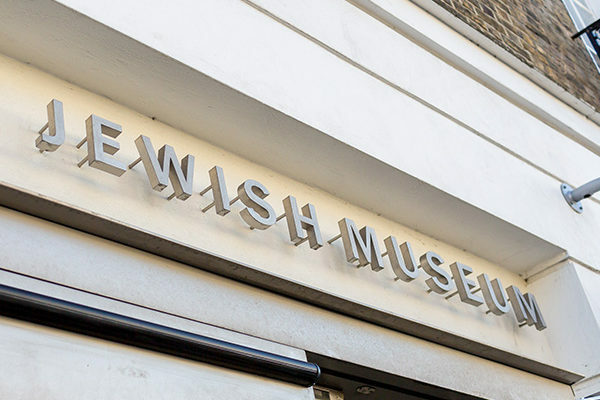 It was going to be shown in a temporary exhibition entitled ‘Auschwitz. Not long ago. Nor far away’ in Madrid.